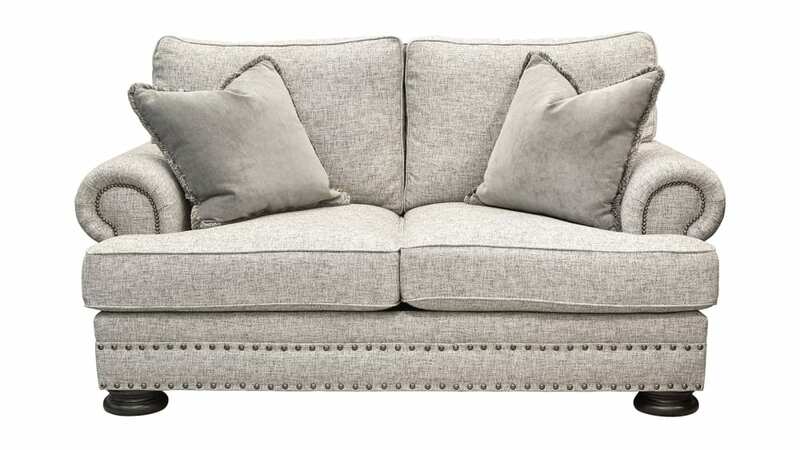 Host the most sophisticated of gatherings with the Foster loveseat! 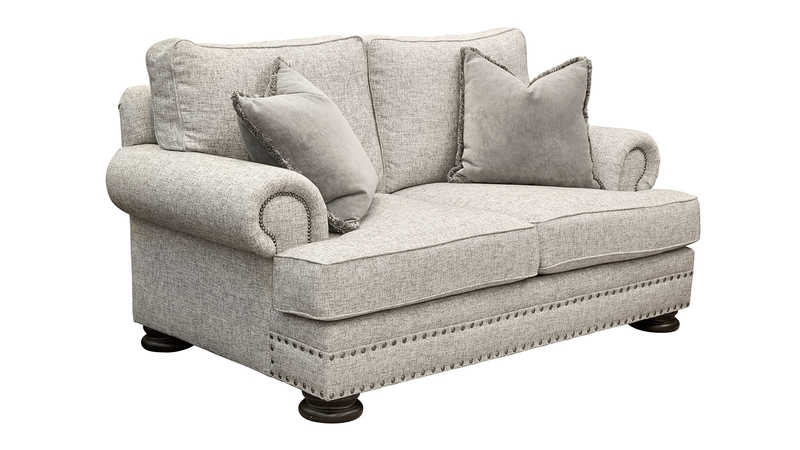 Each inch of this quality piece was carefully designed, covered in a smooth luxurious gray upholstery, and adorned with accents like the nailhead trim to ensure flawless style. 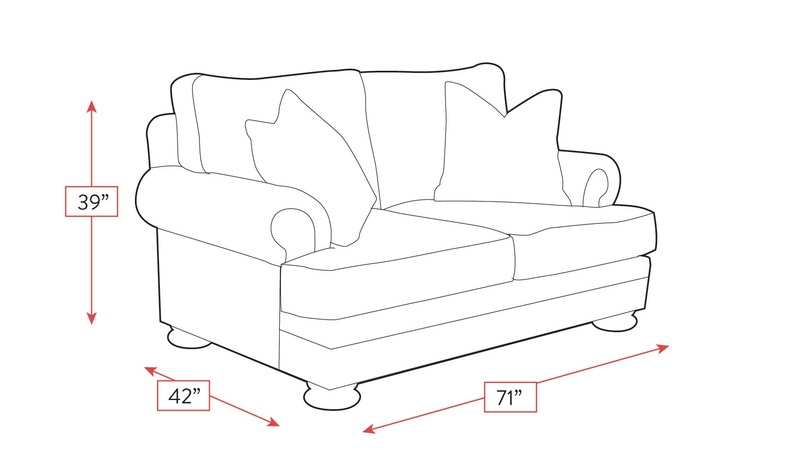 You can depend on the sturdy frame of this loveseat to last for many years to come, and withstand use by you and your loved ones. Gallery Furniture can deliver TODAY!